Getting people to buy into your brand is more than just making people aware of who you are. It’s a process, one that if followed correctly, can make all the difference to the people who depend on your business.  In this episode, Jaci walks you through the 7 steps of the Branding Process. She takes the time to explain exactly what each step can mean to the future of your business and highlights how the entire Branding Process works together to create a stronger brand.